Here's your step-by-step, go-to guide for making a trainer/client match made in heaven! If you REALLY want to see gym results, you need that special someone to be there for you every step of the way, to hold you when times are tough and tell you everything is okay. Why does picking a trainer feel so much like the dating world? Easy, they're so similar! You're essentially making a commitment to be with this person at the gym during the good times AND bad times, and you're letting them dictate your health, fitness, training and nutrition (the only thing missing is the ring). Hiring a personal trainer can bring your training, nutrition, motivation and accountability to a whole new level, but we've all heard a horror story or two about them. Ever accidentally stepped into Helga's House of Pain? Or had a trainer that couldn't even spell his own name? It can scare the most dedicated fitness enthusiast away from guidance, so here's your step-by-step, go-to guide for making a trainer/client match made in heaven! "So ... what's your sign?" This is what most people ask about first, and it's definitely important. Are they someone who favors the lift-'til-you-drop, high-intensity atmosphere, or are they more the in-and-out, short-and-sweet type? Different people respond better to different approaches, so it's crucial that you look inward and really decide what kind of method works for you and your lifestyle. Pairing up with Captain Cardio and hopping on the treadmill for five hours a week will be a bad decision if your goal is to build muscle. Remember, there are multiple ways to skin a cat when it comes to fitness, so don't be afraid to be picky when looking for the right training style. 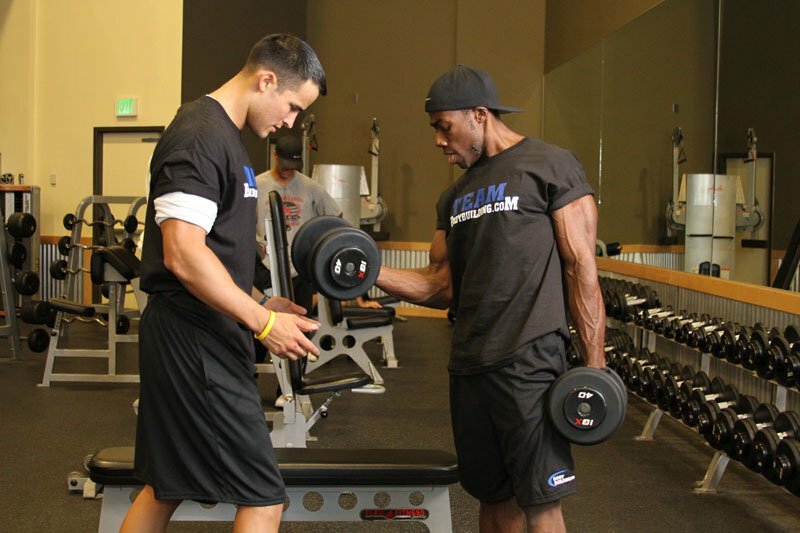 The key to success is finding a trainer who can offer you a solution you can live with. Enjoy your program and you'll stick to it. "Great job! Only 50 more to go!" We all need encouragement during training, but different trainers have different methods. There's the drill sergeant that will anger and berate you into a workout fury. There's the cheery cheerleader that has uber-positive chants. There's even the William Wallace guy that has epic speeches for truly glorious exercise. But the bottom line is, if their motivation method doesn't rev your engine, it may actually serve as a distraction and make your workout a living hell. If you're a beginner and your trainer is too intense, you'll probably quit. If you like to stay in the serious zone and your trainer is making popcorn jokes the whole time, you'll probably quit. Find a trainer that's on the same page mentally and motivationally as you are, and people will start calling you guys the dynamic duo. So ask yourself, "What motivates me?" Does your trainer just make you want to go home? You wouldn't buy a vacuum from a door-to-door salesman without a thorough interrogation, and the same has to go for trainers. Unfortunately, there are a lot of people out there who claim to be the best trainer ever to hold a whistle. But have they trained someone of your age, skill level or gender before? Do they specialize in areas that are consistent with the goals you want to achieve? Are they even actually a certified trainer? These are the questions you must ask. 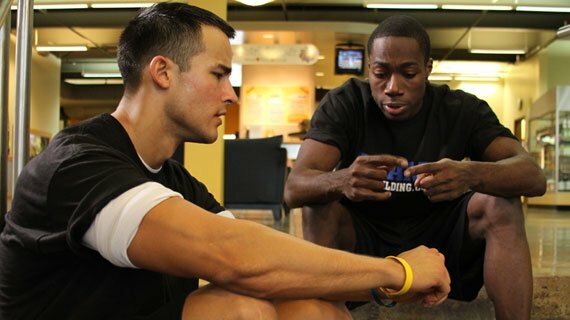 If you're training to compete in a sporting event, make sure your trainer is an expert in that event. If you want to lose fat, find someone who has helped multiple people shed serious pounds, and maybe gone through the experience themselves. Help them help you by making sure their knowledge and experience matches your goal. 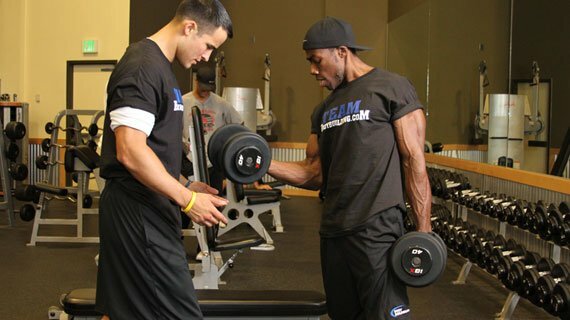 Trying to find an experienced trainer in your area? Check out these great trainers. 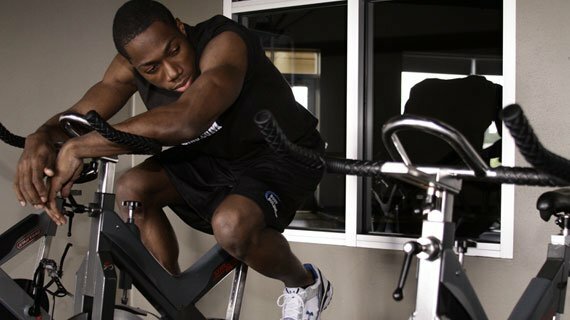 You can't be a slouch and get featured as the Personal Trainer of the Month. 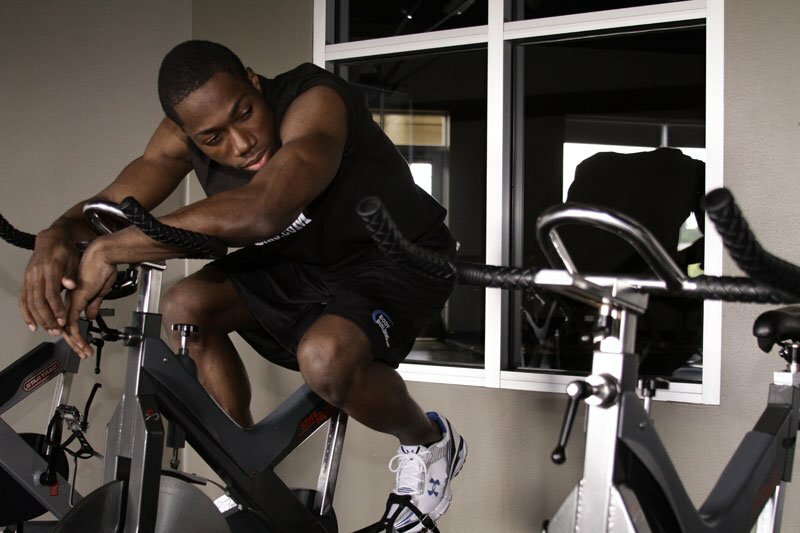 Find the right personal trainer today. You're going to be spending 2-4 hours each week (most likely) with this trainer, so if your personalities don't mesh, things won't last long. It's not uncommon to see trainers and clients build lasting and meaningful relationships, but it is hard to get a feel for someone on the first meeting, especially when we know that trainers are trying to get your business. The best advice is to test the waters out. 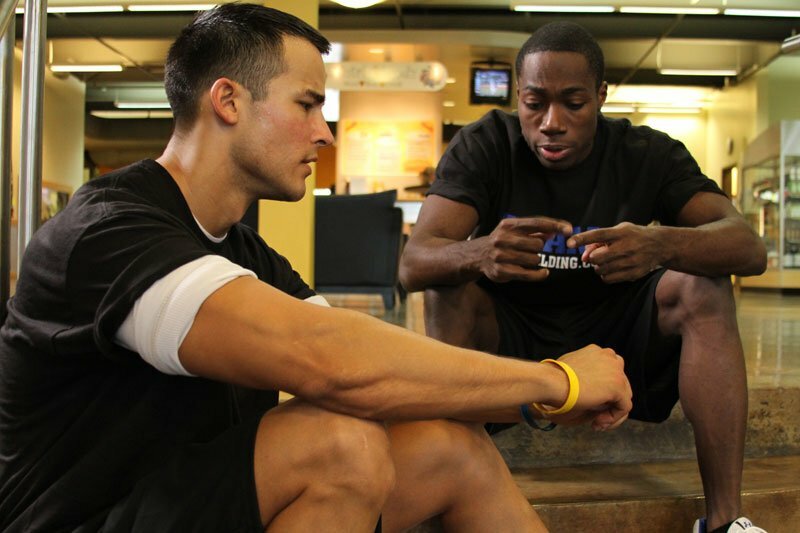 Complete a few trial workout sessions and get a little chit chat going. You don't have to take them to dinner and a movie-just be around them long enough to see how you two interact. The good news is if you enjoy being with the person that's training you, you'll be excited about it. There's plenty of fish in the sea, now get out there and find the trainer of your dreams!